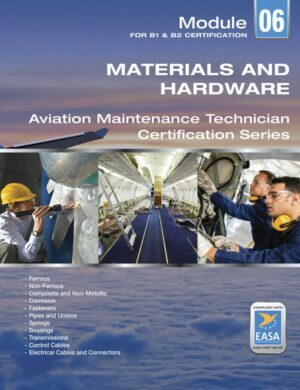 This book teaches what is required by EASA for B1 and B2 knowledge testing and typical of the curricula offered within EASA certified 2 year Part 147 programs. 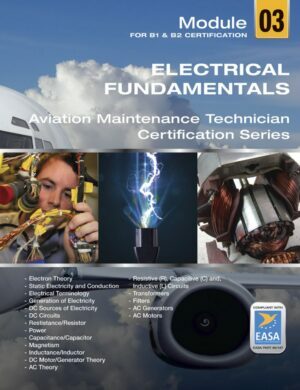 The focus is on a basic understanding of the various conditions of flight and flight controls as applied to the day to day tasks of an aircraft technician. – Airflow around a body. – Boundary layer, laminar and turbulent flow, free stream flow, relative airflow, upwash and downwash, vortices, stagnation. – Terms: camber, chord, mean aerodynamic chord, profile (parasitic) drag, induced drag, center of pressure, angle of attack, wash-in and wash-out, fineness ration, wing shape, and aspect ratio. 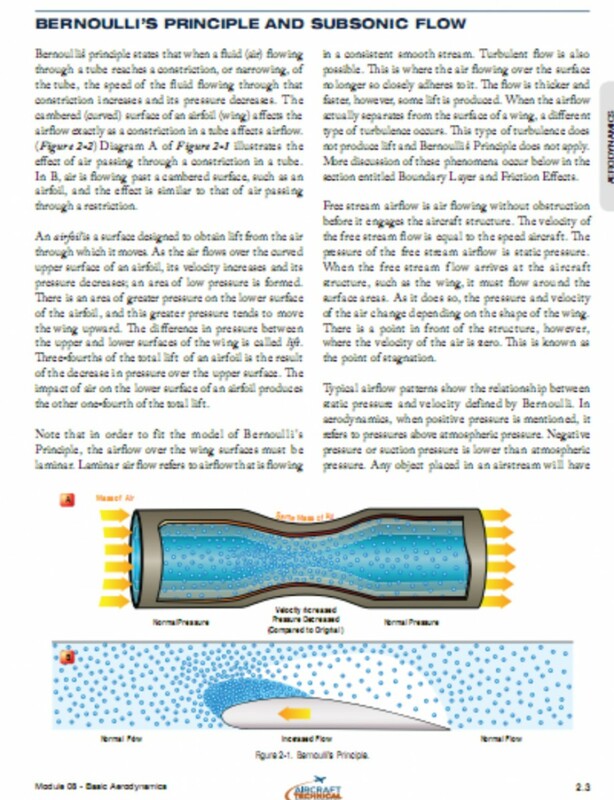 – Thrust, weight, aerodynamic resultants. 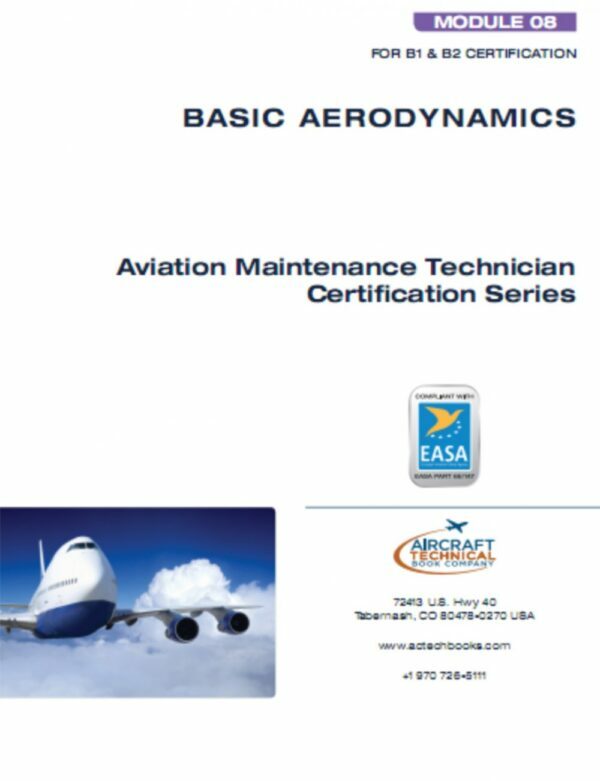 – Generation of lift and drag, angle of attack, lift coefficient, polar curve, stall. 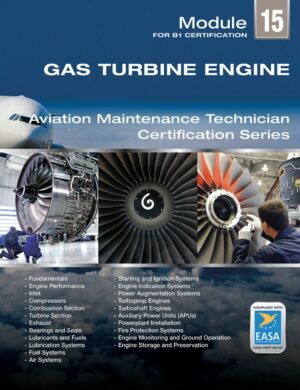 – Airfoil contamination including ice, snow, and frost. – relationship between lift, weight, thrust, and drag. 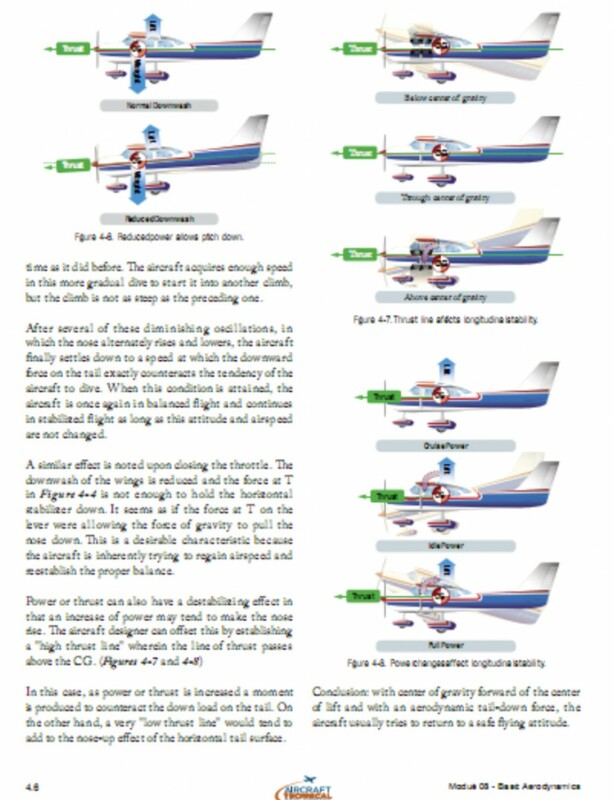 – steady state flights, performance. – theory of the turn. 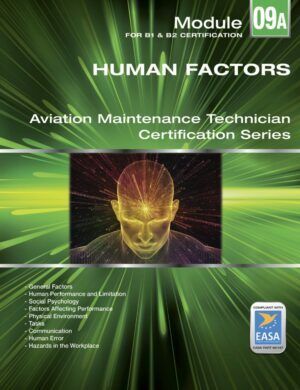 – influence of load factor, stall, flight envelope and structural limitations.